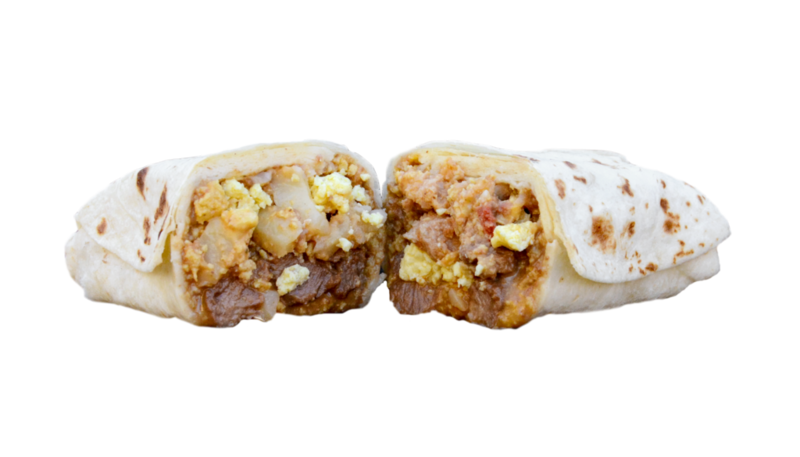 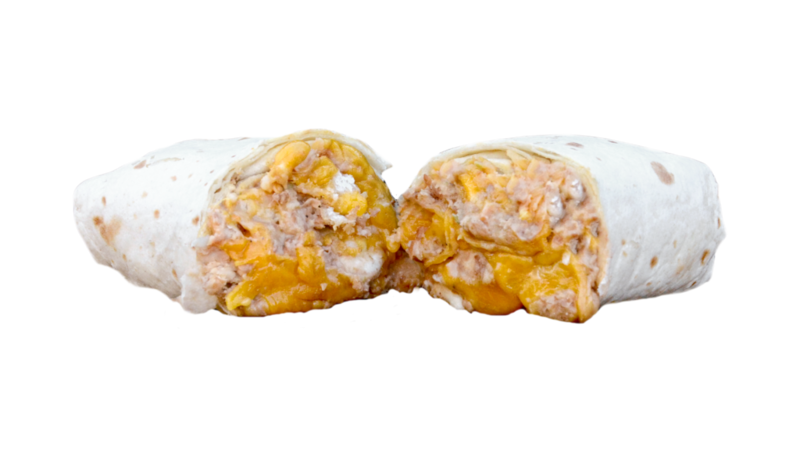 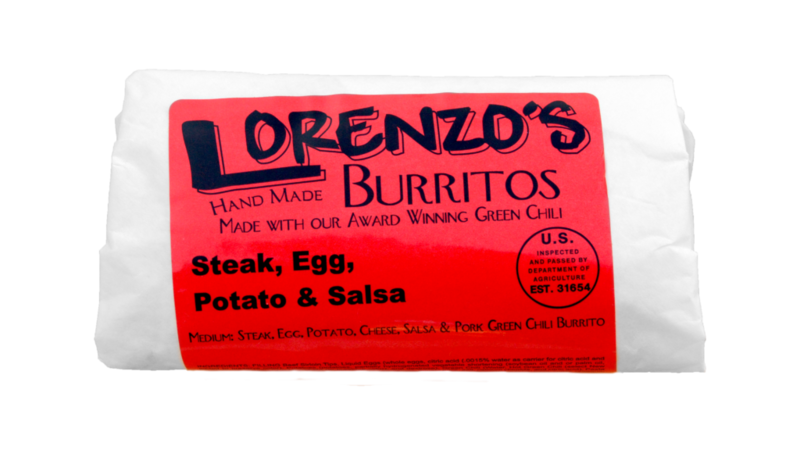 Restaurant Quality, Hand-made Burritos at The Convenience Store! 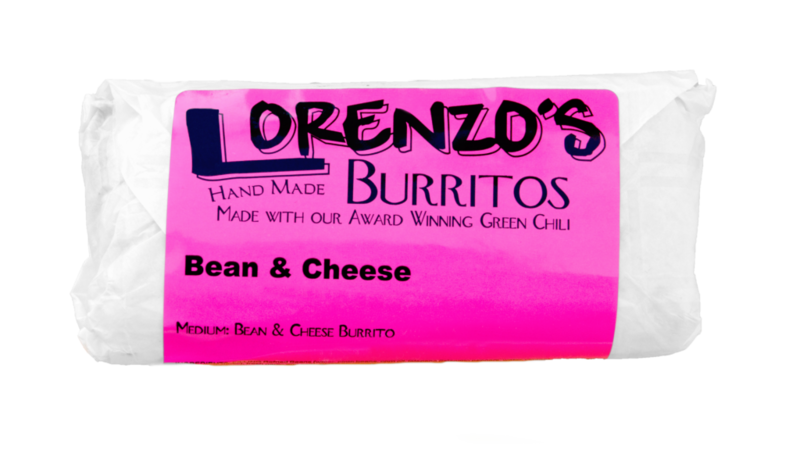 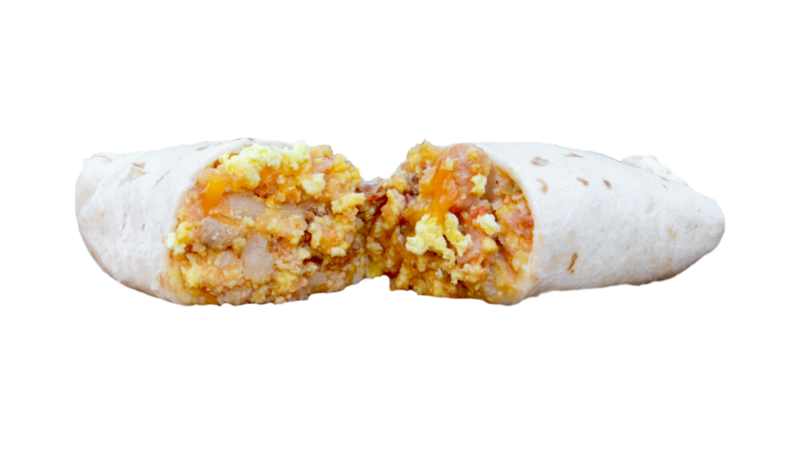 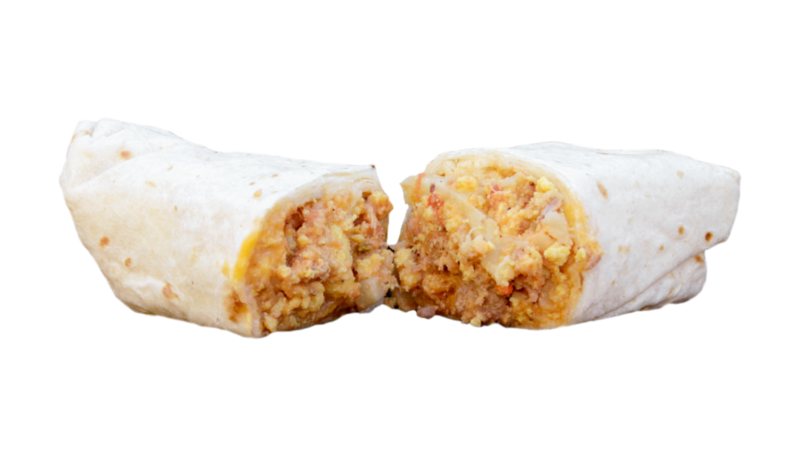 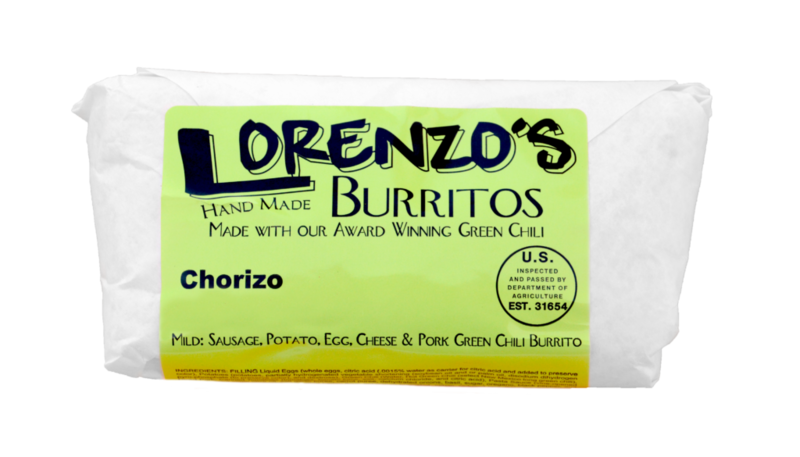 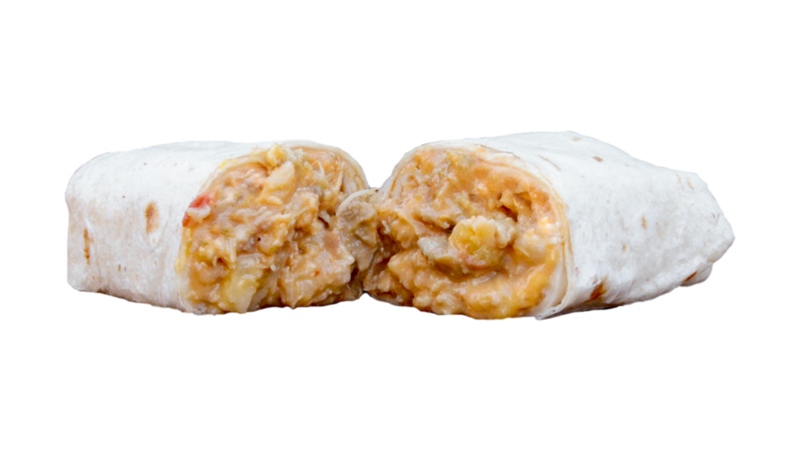 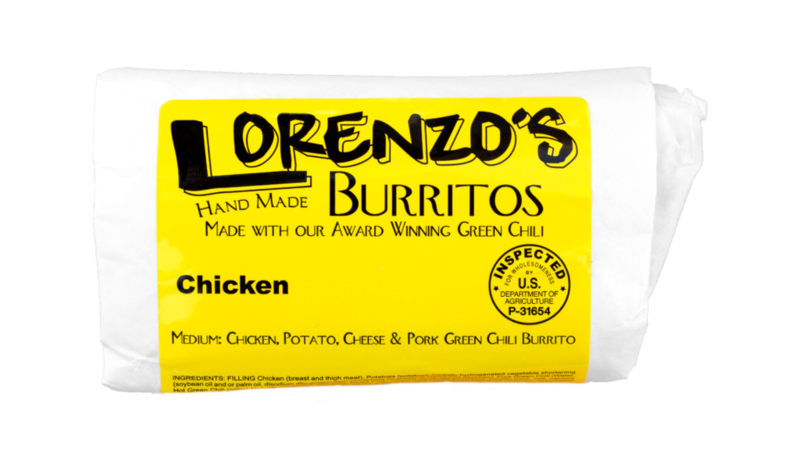 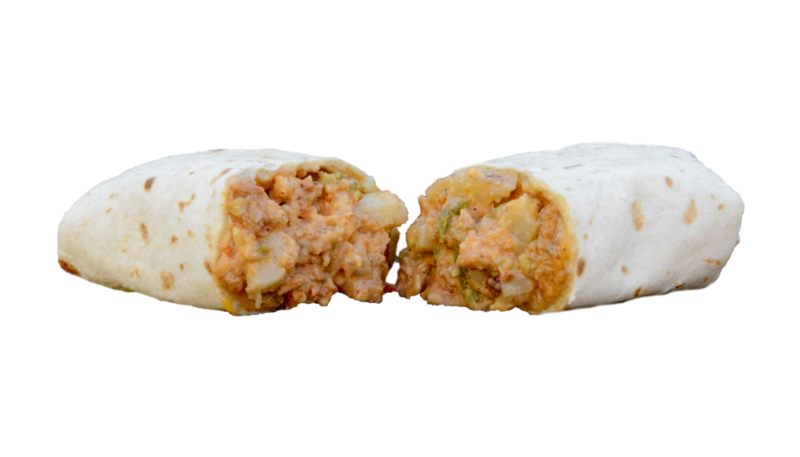 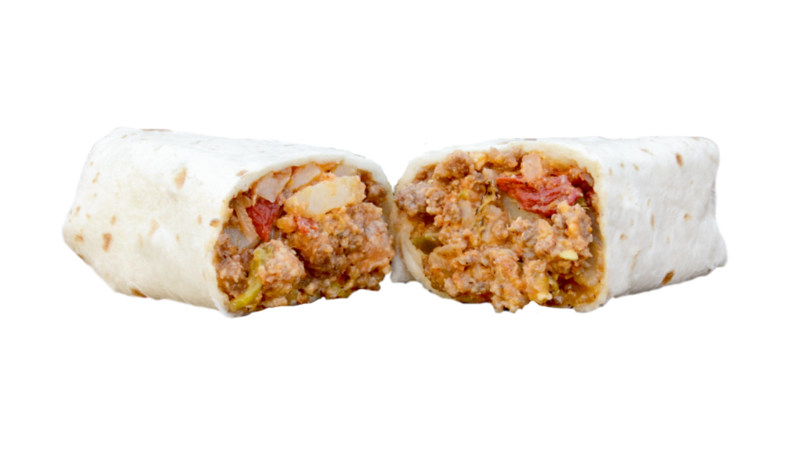 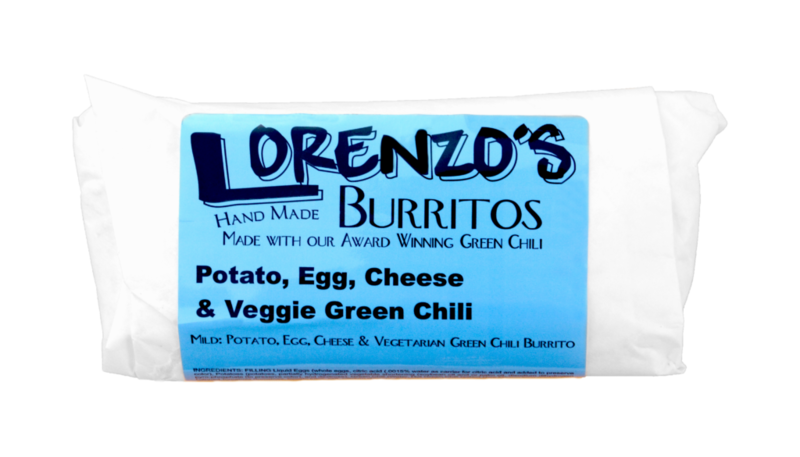 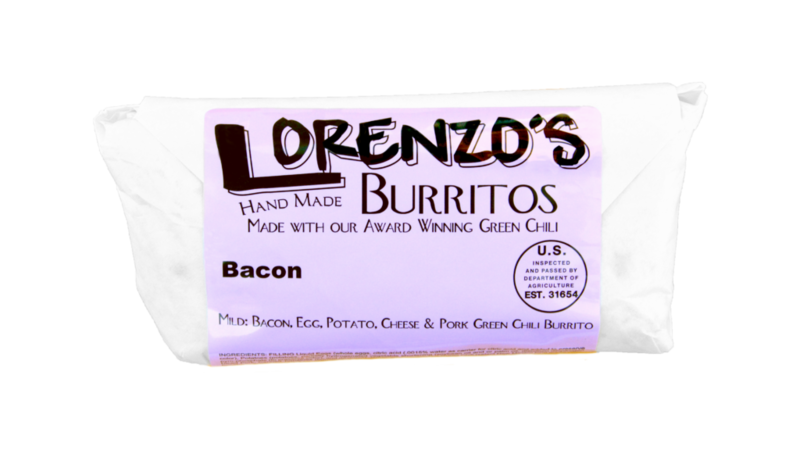 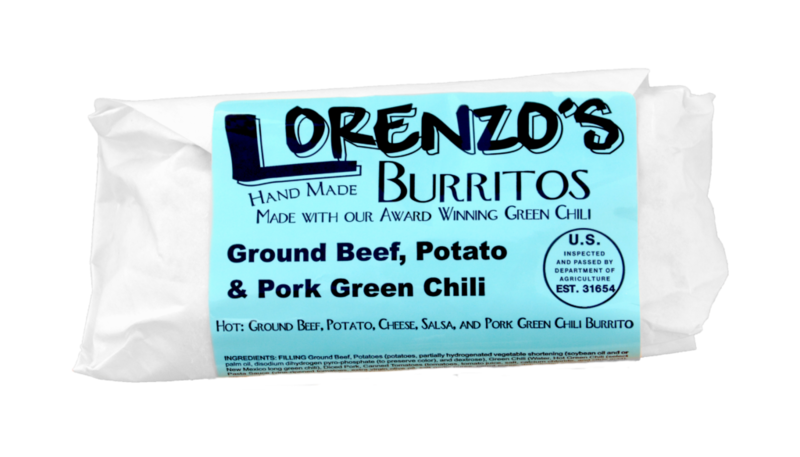 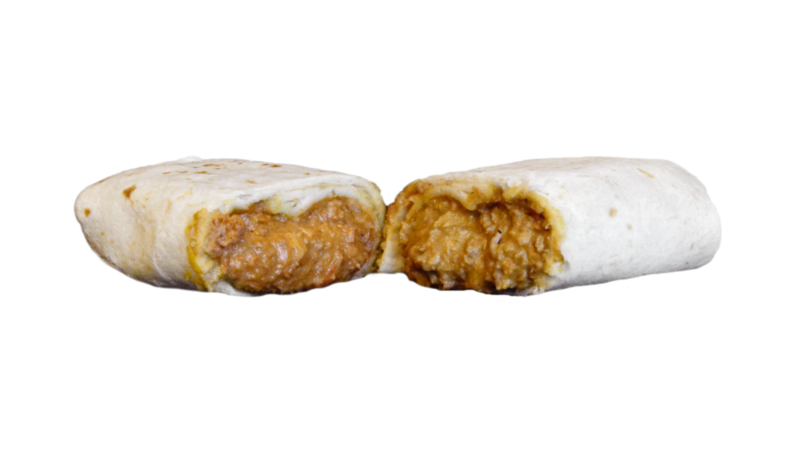 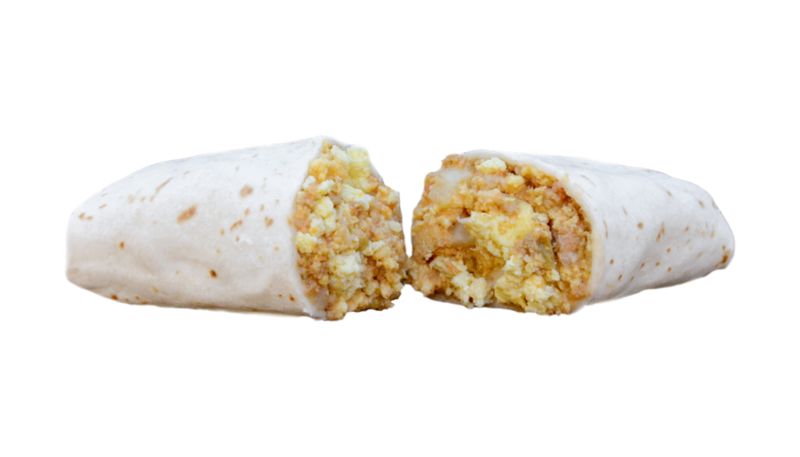 All of the Lorenzo’s line of burritos are wrapped in an oven and microwave safe wax paper and are ½ pound (8oz). 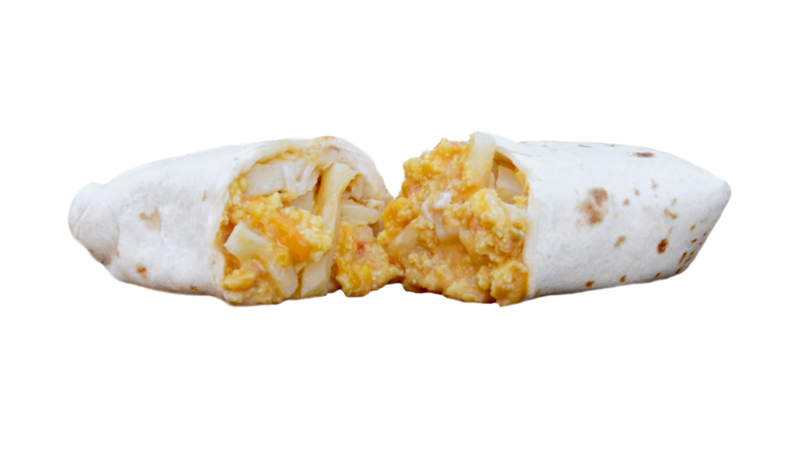 They come 12 to a case. 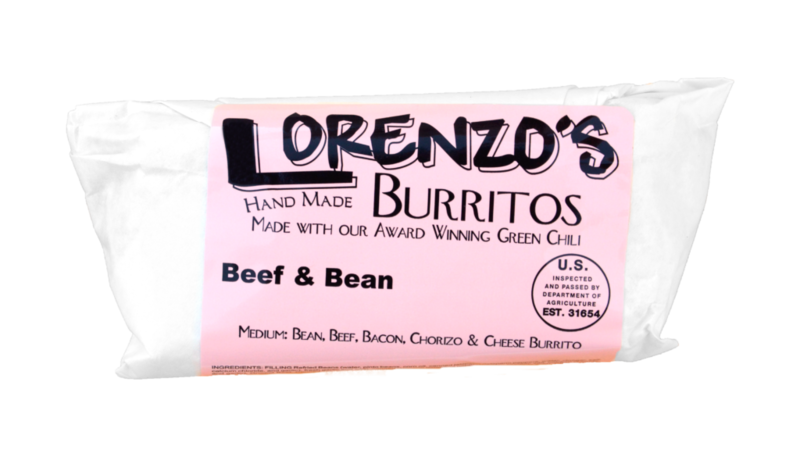 These burritos have a one year shelf-life while frozen. 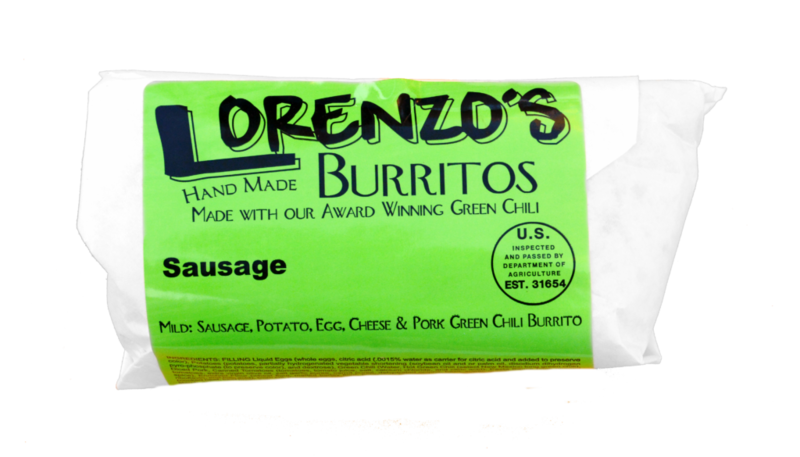 Once thawed, they have a two week shelf-life while refrigerated. 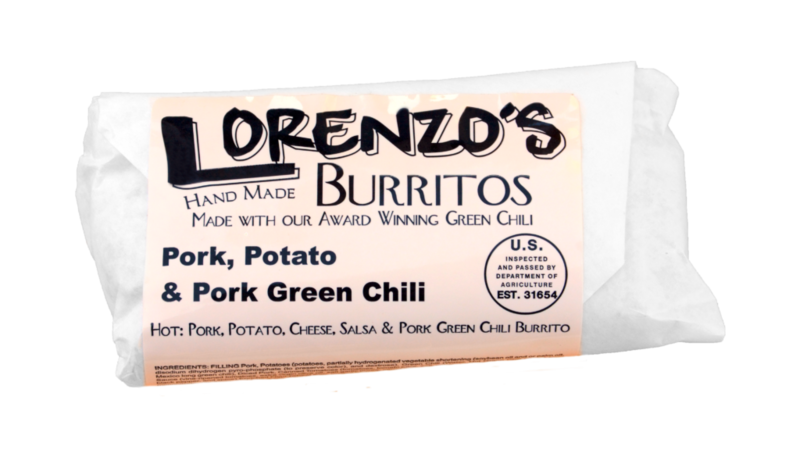 Our burrito’s labels are color coded to make it easier to recognize inventory and help customers know what they are purchasing.